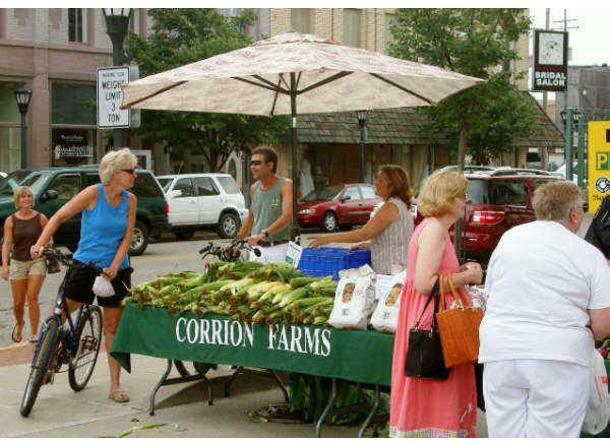 Please stop by our new downtown location to see all our region has to offer in locally-grown fresh produce. 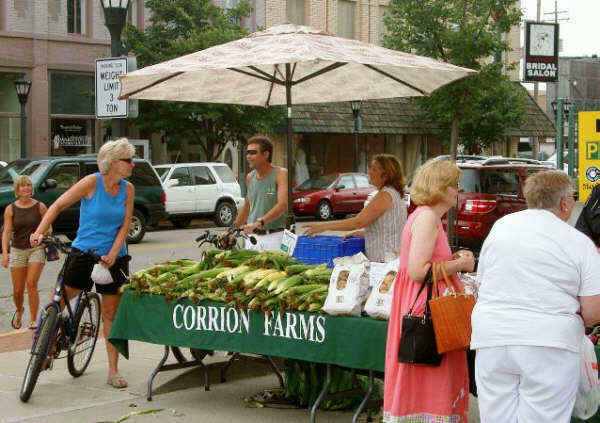 The Market also offers, when available, flowers, plants, fresh bakery items and other special products! The Market accepts alternative forms of payment including Michigan Bridge Card, debit cards, credit cards, Double Up Food Bucks, and Project FRESH coupons.